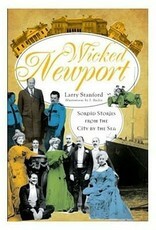 Founded by a small band of religious freedom seekers in 1639, Newport, Rhode Island, subsequently became a bustling colonial seaport teeming with artists, sailors, prosperous merchants and, perhaps most distinctively, the ultrarich families of the Gilded Age. Clinging to the lavish coattails of these newly minted millionaires and robber barons was a stream of con artists and hangers-on who attempted to leech off their wellto- do neighbors. From the Vanderbilts to the Dukes, the Astors to the Kennedys, the City by the Sea has served as a sanctuary for the elite and a hotbed of corruption. 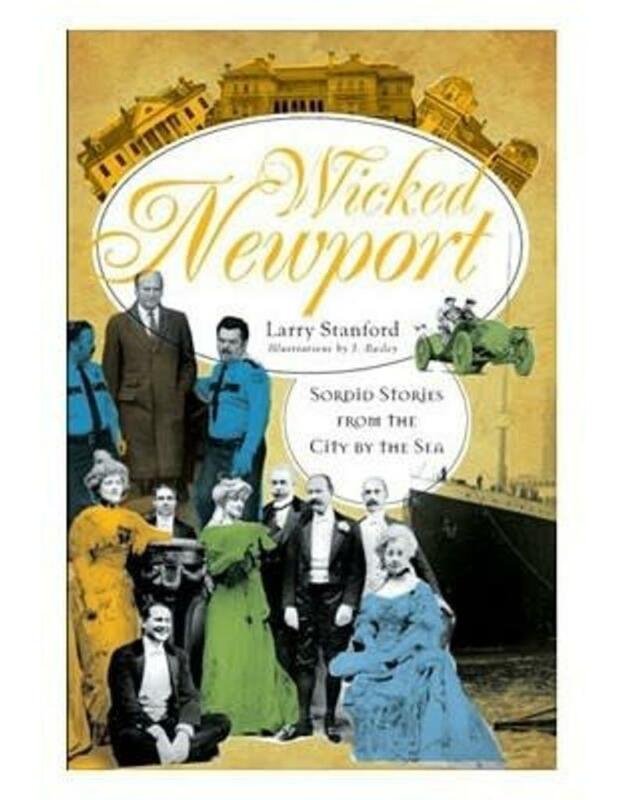 Local historian Larry Stanford pulls back the curtain on over 350 years of history, uncovering the real stories behind many of Newport's most enduring mysteries, controversial characters and scintillating scandals.